In mid-January 2019 it became apparent that there are companies like Canadian (but global) auto-parts giant Magna International may want to use this factory to assemble lower volume products on contract to companies like GM and Audi. The idea being that if they can get orders for (say) 20,000 Cadillac CT6’s + 30,000 orders for Chrysler / Fiat Hibrids (yet to be announced) special editions and 15,000 orders for Ford Raptors, they can make a factory that has a maximum capacity of about 150,000 vehicles per year, really work. The best case scenario is that GM can be persuaded to continue producing some product in Oshawa. While this is unlikely, it is possible. 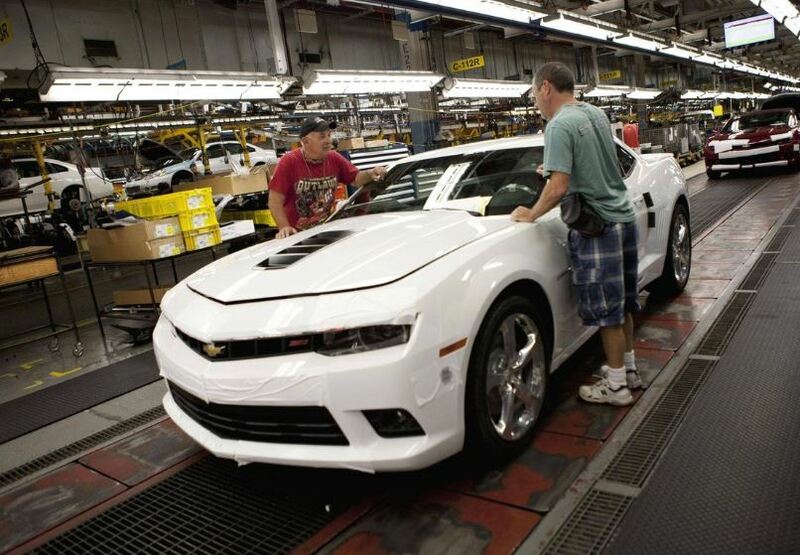 The GM announcement did not say it was shuttering the plant. It simply said there is no new product allotment after the end of 2019, which holds out some hope that there is room to negotiate. Oshawa is high rated in terms of efficiency and quality metrics which means that the work force has skills. Given these facts, there is some hope that something can be produced in the Oshawa factory. Negotiating a highly paid package with extended benefits is most likely the best course of action for workers and is most likely what will happen. Negotiating retraining and relocation funds for workers will be key as there is little similar work in the region. 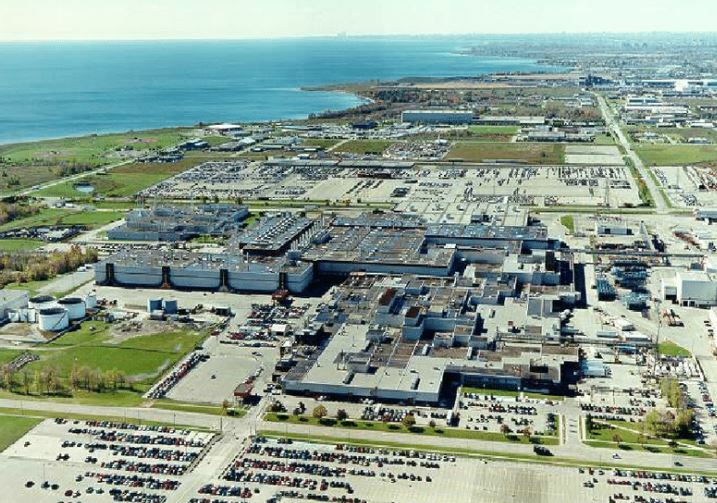 As someone that grew up in the region and was in Oshawa just a few months ago I can attest to media reports that there are few other manufacturing jobs in within 20 kilometers and with Chrysler’s financial implosion (again!) the former president of Chrysler Canada thinks that it will likely be closing one of it’s nearby Ontario plants. 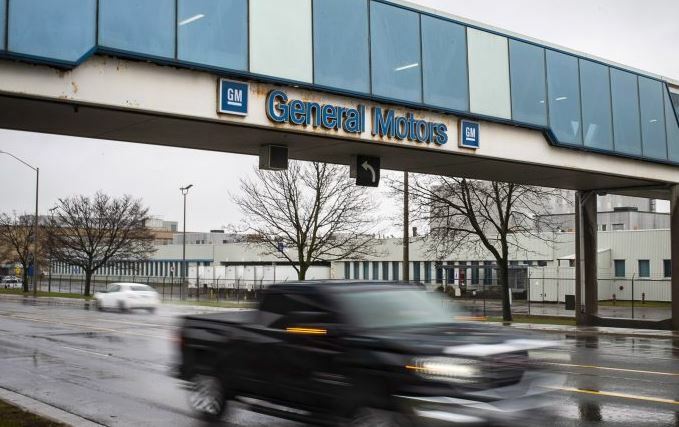 This clearly will not be an option for most current Oshawa workers and GM will not have 2500 jobs to offer in the next year at those facilities, but negotiating worker mobility would help a few hundred. As you can see in the aerial photo to the right, this is not a small facility but parts of it could be decommissioned to make it a more palatable purchase for another car maker. Many Canadians, including this Canadian, will be upset by the closure of the Oshawa plant and will support a boycott… right up until they go to buy a new car. The statistics are pretty clear that boycotts almost always have no medium term effect and often result the opposite effect. Consider THESE famous Boycott protests that resulted in increased sales. Is There Real Hope of Keep GM Manufacturing in Oshawa? We have great hope that someone like Magna can make a modern-ish plant like Oshawa work as a contract builder. As someone that grew up in the area and someone that lived through the Nortel closure which employed 2000 people at its peak in nearby Belleville (I grew up between the two cities), I know this is announcement is nothing short of devastation for both the workers and City of Oshawa. If I were less than 55 years old working at that plant today, I would not wait for GM or government action; I would just relocate to some other city where I had better prospects and would do as soon as I could. Cities with one employer are littered through the history books and I don’t think there is enough weight in the positive options above to keep me in place. It is a very sad reality that in a real emergency, the ones that act quickly are the survivors.